Shimmering with gold, Vancouver is still feeling the magic of Bass Coast all around the city. 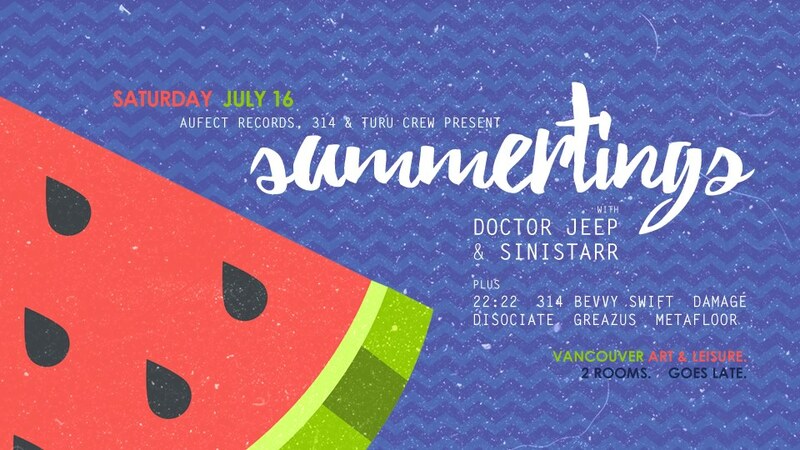 Summertings went down at Vancouver Art and Leisure on Friday July 16, 2016 with a stacked line up that included some fine acts from this year and last years’ Bass Coast lineup. The floor was packed before 11 PM, which is not always the easiest task during the summer time. That being said, VAL has been up and running since September 2014 and is a great spot in the city to catch quality electronic music deep into the night. The energy from Bass Coast was very evident; when Metafloor took the main stage he followed up his set at the Cantina at Bass Coast with another great performance, this one more focused on juke and faster tempos. Metafloor runs Sub Chakra out of Calgary and has just spent his summer touring, mainly around the west coast and we are certainly glad to have him! Before he took the stage Bevvy Swift got things ready with some Dub Phizix room shakers mixed with bassy and melodic halftime grooves. 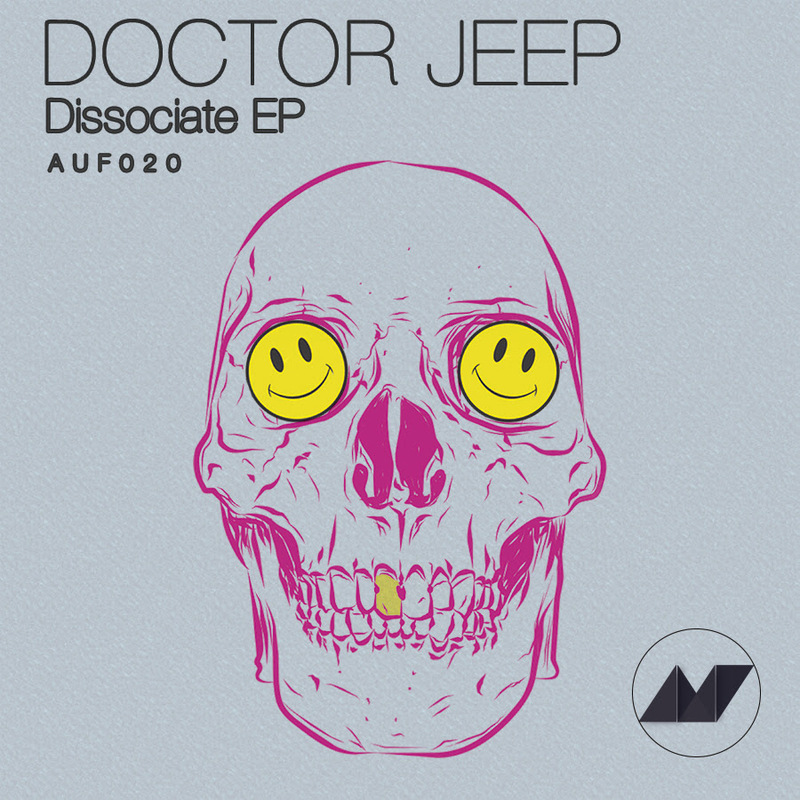 New York’s Doctor Jeep took the reigns and announced, “this one’s for the ladies”, and dropped an R Kelly – Ignition drum and bass remix right off the bat, which got the already zealous crowd even more hyped. He played bangers throughout the whole set, keeping the tempo very fast until diving down into half time with his new track Dissociate off of his recent release with Aufect. Over the years Aufect has put out some of the most forward thinking bass music in Vancouver, all of their releases are solid and can they can be depended on for selecting music that pushes the boundaries of genres and brings together scenes. While Doctor Jeep was spinning out speedy bass music in the main room, Detroit’s Sinistarr was playing house tunes in the 2nd room. I was a bit surprised they were playing at the same time, however, it made sense as Sinistarr was playing 4/4 which allowed for a great variety in tempos only one room away. Birthday cake for DJ Cure! After a brilliant set at Bass Coast, Greazus closed out the night and played until late. By this point, VAL was a sweaty hot mess and Greazus cranked up the temperature with fire from the main stage. 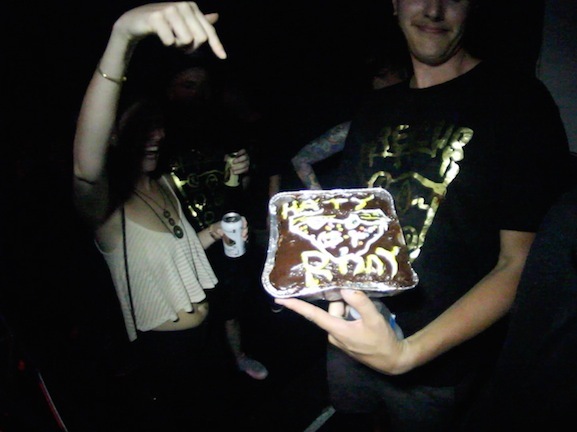 Patrik Cure, one half of Greazus, celebrated his birthday on stage with a birthday cake presented by some friends. 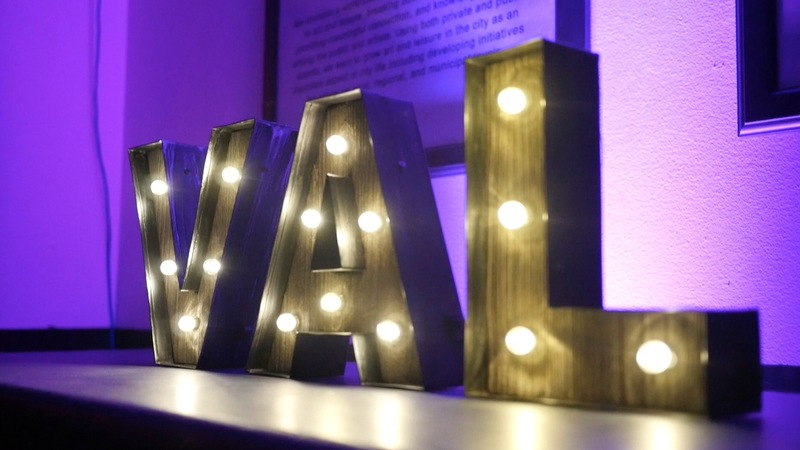 The vibe in the main room of VAL was remarkable – sweaty Bass Coast castaways tore up the dance floor under the red glow of the LED lights. Late nights like these are what Vancouver Art and Leisure is all about. Offering a refreshing escape from the sweltering main room, Turu Crew inhabited VAL’s second stage spinning massive choons and chomping down on slices of watermelon. Disociate and 22:22 did a b2b set (watch video); Disociate is great on the mic and brings a vibe and energy that adds a lot the atmosphere. 22:22 played my favourite set at Bass Coast of the entire weekend, Turu Crew are right on the pulse of bass music in Vancouver. They are constantly throwing parties and they are helping put this city more on the map for this emerging genre.